My services are unique because of the lessons I've learned on my own spiritual journey, and because of my knowledge and extended studies in Eastern and Western spiritual healing practices, which provide me with insights into the personal challenges and the impact of not making the right choices in life. My intuitive gifts, inner knowing and abilities allow me to guide you towards a happier life. My guiding mission is to help people see their own light. To take the fear out of spirituality, as well as show you how magical life is and empower people to create their own reality with inspired thoughts, inspired emotions and inspired actions. I hope you will join me. Come be part of the magic!! 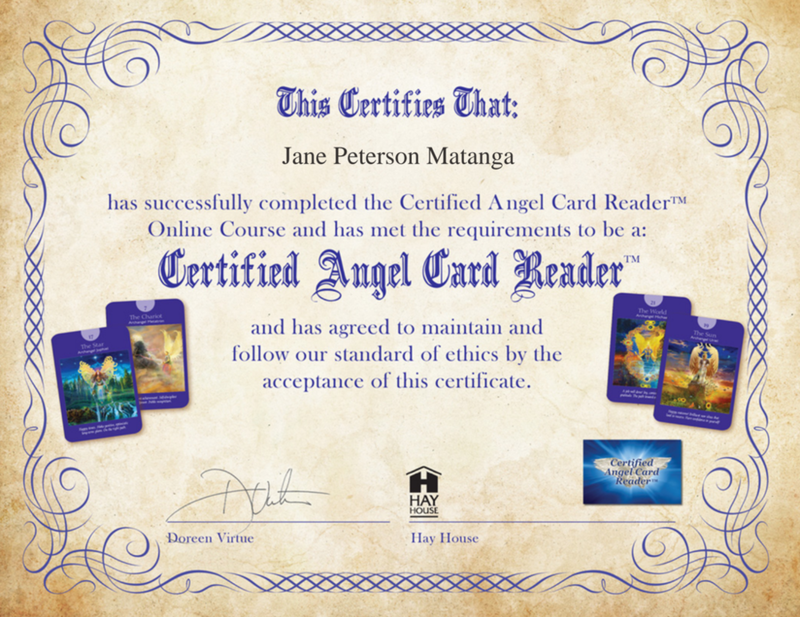 I am a certified Angel Card Reader and have always had an inner knowing and intuition that has allowed me to help others towards wholeness and a more contented life. I am continually studying and expanding my knowledge in spiritual wisdoms, wellness methodologies, Life Mastery Coaching ideologies and practices. I hope you'll join me! My passion and strength is in being able to assist clients towards a more contented life utilizing Life Mastery Coaching, Couple's Coaching and with additional healing support added with Certified Angel Card Readings and Certified Angel Tarot Reader. Start by viewing my services!